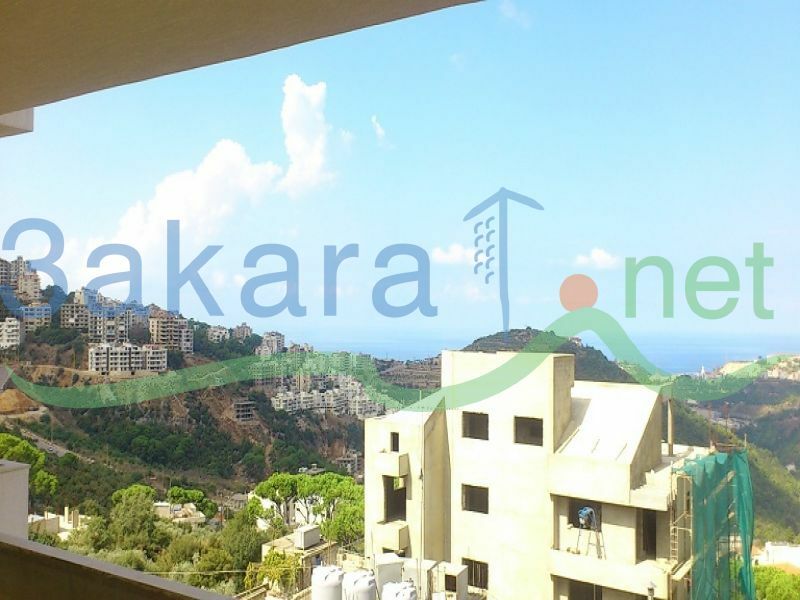 A 170 m2 apartment in Zekrit in a new building, 3rd floor, 2 parking on the ground floor, 3 bedrooms including one master bedroom, 3 bathrooms, 3 balconies, amazing sea and mountain view. 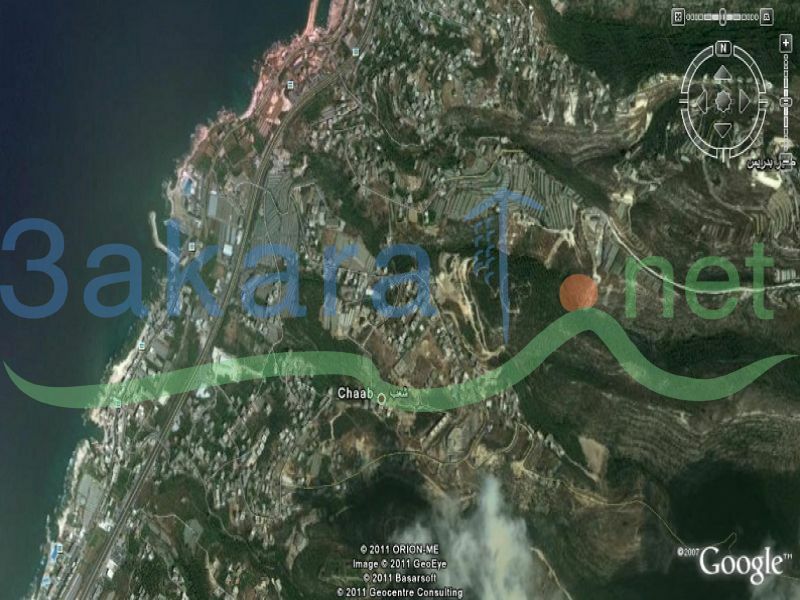 60 % stone from outside, double glazed and double walls, insolent between the two walls, under floor heating and walls heating, solar system installation and 15 m2 storage. 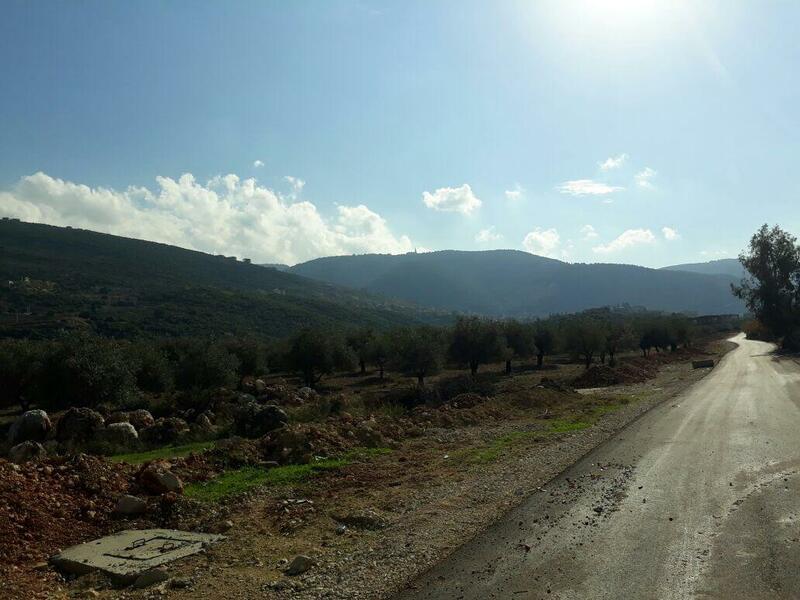 A 3,175 m2 land for sale in Mayrouba, on the highay to the river side, 56 m2 on the highway.